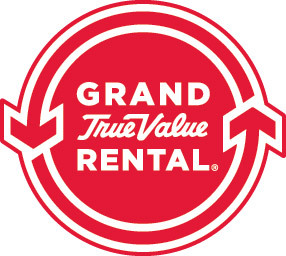 Greeneville Rental Station LLC was founded in 2003 by Brandon Hull and Danny Venerable who saw the need for equipment rental in their community. We have since grown to become Greeneville's largest rental facility. We offer a full line of rental equipment for homeowner, industrial and agricultural applications. If you tool needs repair, we are a drop off center for all major tool brands. In addition, we can help with a complete line of Maintenance, Repair, and Operation (MRO sale items). If it's a celebration that you're planning, we offer a huge inventory of tents, table, chairs, inflatable games, wedding and reception equipment. We also help our local community by supporting various youth activities including the Boys and Girls Club and the YMCA. Greeneville Rental Station LLC proudly serves the following Tennessee Counties: Greene, Hawkins, Washington, Hamblen, Cocke, Sullivan, Unicoi, and Carter. We are also serving Madison and Yancey counties of North Carolina.